This looks very nice, but you’re going to need deep pockets to get this one. It’s already over US$500 with 3 days to run! eBay Link Update: It sold for US$910! 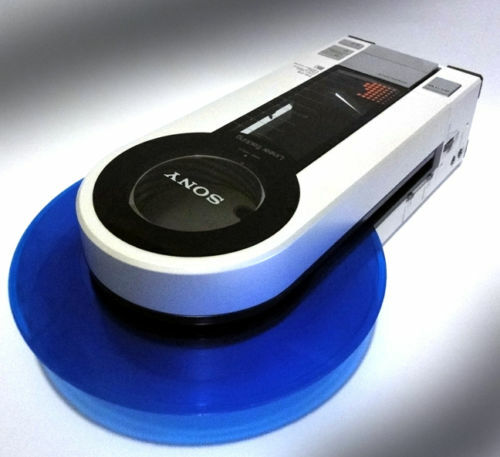 You are currently browsing the Sony PS-F5, PS-F9 & Flamingo Portable Linear Tracking Turntables blog archives for July, 2010.